As Apple had finally announced its new iPhone i.e. 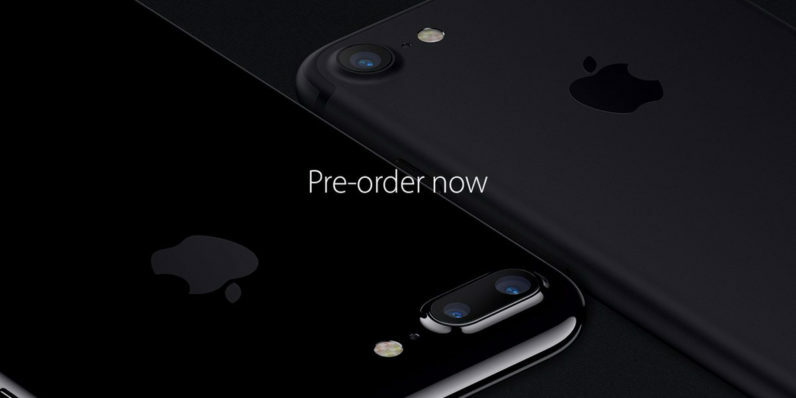 iPhone 7, and they have announced that the iPhone 7 will become available on September 16. The company will begin accepting pre-orders soon, likely as early as today once the keynote has ended. 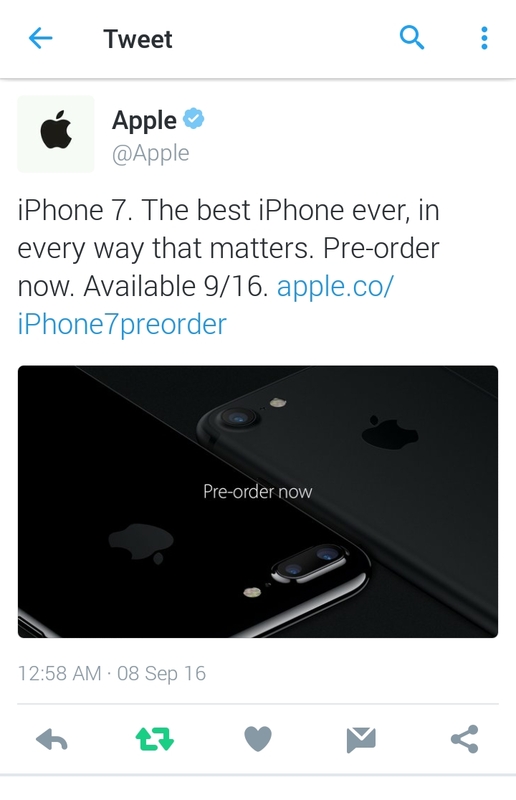 This announcement was made via a tweet from the official Twitter account of Apple.